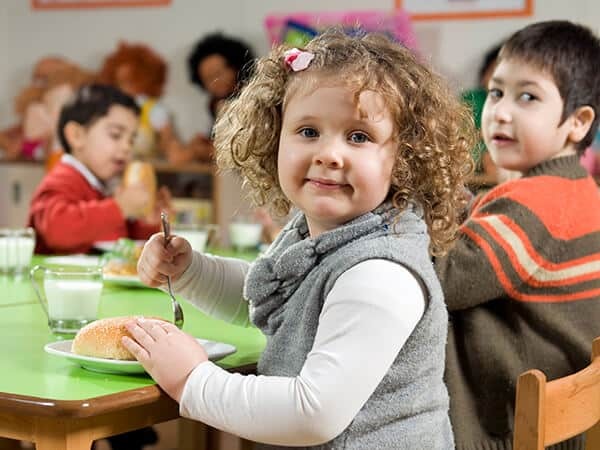 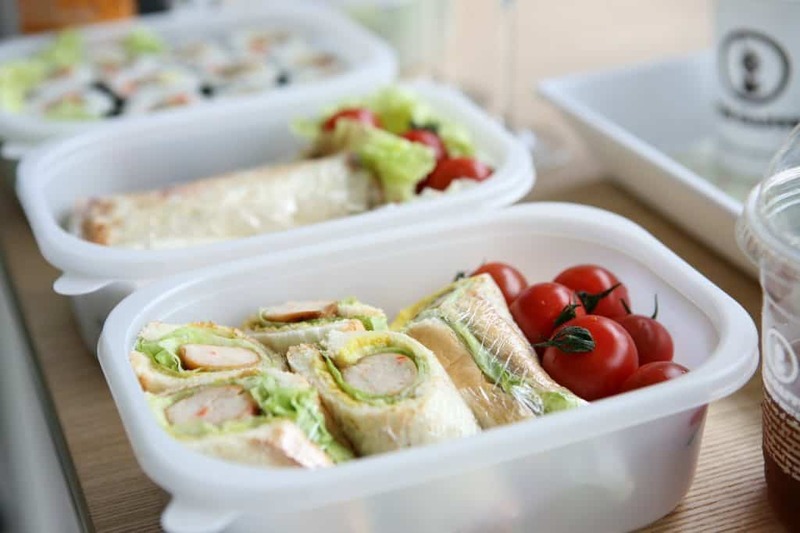 Do you struggle to come up with ideas for school lunches every morning? 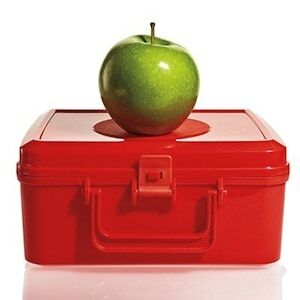 Does your kid’s lunch box come home seemingly untouched? 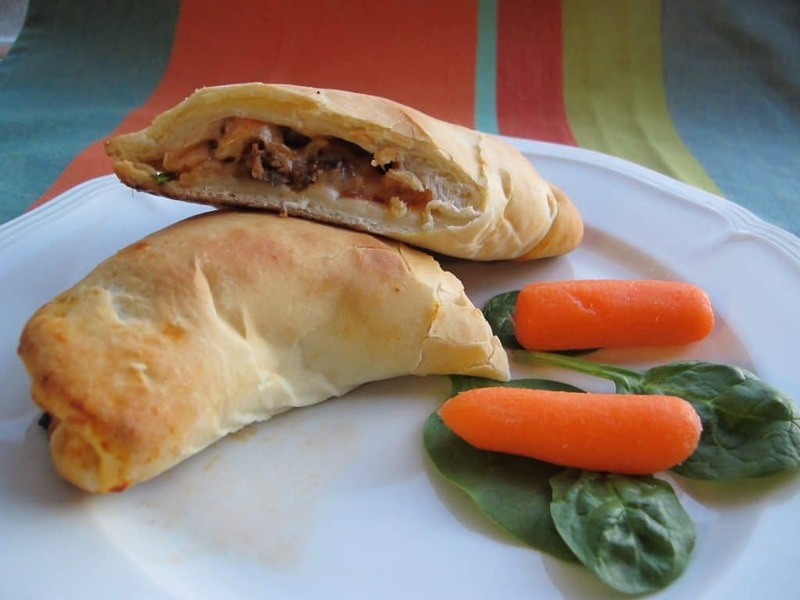 Explore our ideas for creative lunches and how to get your kids excited about their food.